Speak to a sales representative. Every month, we curate news at the intersection of tech and hospitality. Add yourself to the list to stay informed. In Newsletter #50: What hotels can learn from Airbnb's Experiences offering | A lesson in service delivery from Domino's | When convenience drives loyalty. What a milestone... 50 newsletters! Apologies this one is a bit behind schedule. We are in the process of working on a few deals that are truly groundbreaking for ALICE and I am also looking forward to getting married next week. 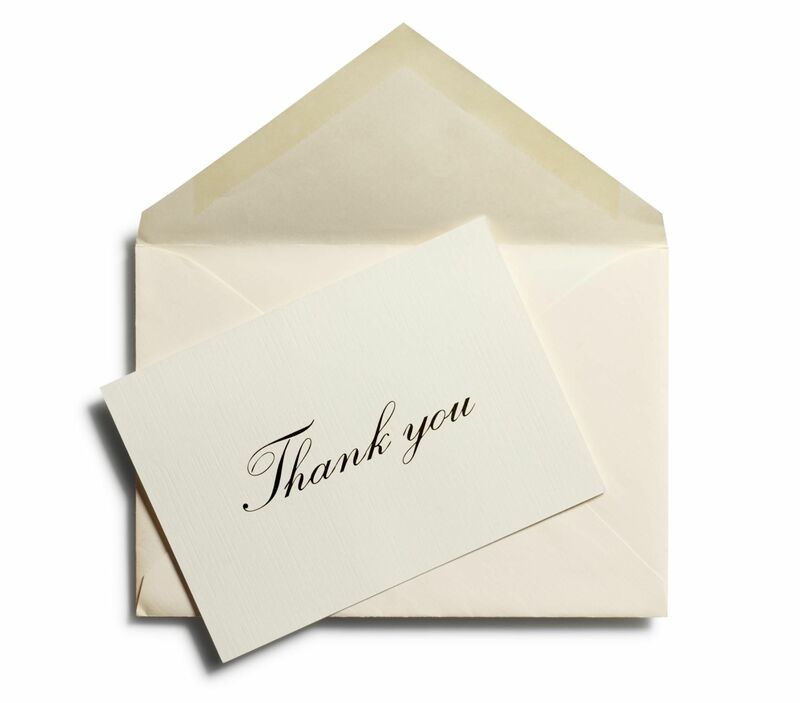 Thank you for your patience in these exciting times. Last week we had the pleasure of being invited to speak to the Hotel Association of New York about our story and the challenges of siloed technology and its negative impact on guest experience. In researching this topic further, we were shocked to learn that Domino’s pizza is the fastest growing major “tech” stock in the last ten years. Diving into their story, it became clear and we could see how their change of direction in 2008 has led to their success. So we had to include it below (#2). If you are interested, I am happy to send you all of the research and stories we found on the company. Along these thought provoking lines, a New York Times columnist submitted a brilliant article on a possible future for Airbnb (#1). We meet so many great new (and older) technology companies that it’s a shame not to introduce you all to more of them. We are going to start including spotlights on one innovative company with every newsletter. If you’d like to throw your hat into the ring, please reach out. In the last 5 years, consumers have been introduced to a number of new digital platforms to either function as surrogates to make their lives more efficient, or to bring them something they weren’t able to have before. New York Times columnist Thomas Friedman presents two companies, Uber and Airbnb, as mature examples of such platforms -- Uber’s platform wraps the entire experience of transportation into one singular application. Airbnb has taken subletting by storm, reinventing the process of renting out your extra bedroom. Since users can use these new platforms with ease and rapid access, the user experience of entire industries have become reliant on well-made platforms. 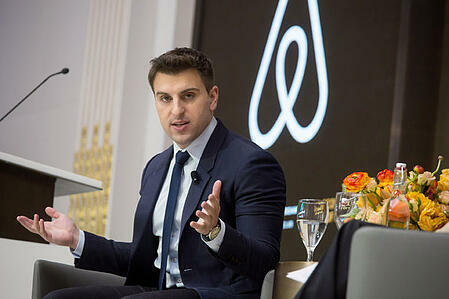 However, Friedman claims it is not the platform interface that is keeping Airbnb (in specific) alive. It is instead their recent introduction of an “experience” platform. If you go to Airbnb’s website (which you can here) and click Experiences, “you’ll find an endless smorgasbord of people turning their passion into profit and their inner artisan into second careers” states Friedman; effectively, Airbnb’s latest venture turns casual citizens into the world’s tour guides, providing Airbnb with a network of brand neighborhood experts. In an industry in which there’s constant worry technology and automation will obviate the workforce, Airbnb is capitalizing off of what computers cannot -- the human experience. For $94 dollars per person, someone in Tokyo will take you out and explain you the basics of the Tokyo nightlife. In Lisbon, Portugal, you can go on a paddle ride through a “secret lagoon” for $79 a head. Lastly, one of the more common activities, live music, is scattered all throughout the page: jazz, lounge, and even house clubs. These are all examples we pulled directly from the Airbnb website, five minutes ago. Some of this might sound a little outlandish or even risky, but Airbnb’s latest addition has only seen growth and improvement since its inception. One of the largest concerns Airbnb places on the hospitality industry is highly obvious to most hospitality professionals. In discussing problems in today’s hospitality industry, the first thing a general manager from a hotel in wine country Oregon said to us was, “Hello? Airbnb!” But our next question was this: How can a hotel not only compete with the residential booking capabilities of Airbnb, but also its new quasi-concierge feature as well? Quite simply, a hotel has to look at why people are utilizing Airbnb’s “experiences.” It is strictly for that -- the experiences. From what we’ve learned at ALICE about hotels is that guests seeking hospitality are also seeking an experience. No one wants to feel like just another guest staying in the area; they want to feel unique with their own itinerary, their owns plans, and most importantly their own personalized hospitality experience. This is what Airbnb is able to provide with their latest feature. And so, personalization leads to population -- the more a business can adhere to the intricacies of an individual’s preferences, the more that individual can rely on that business. 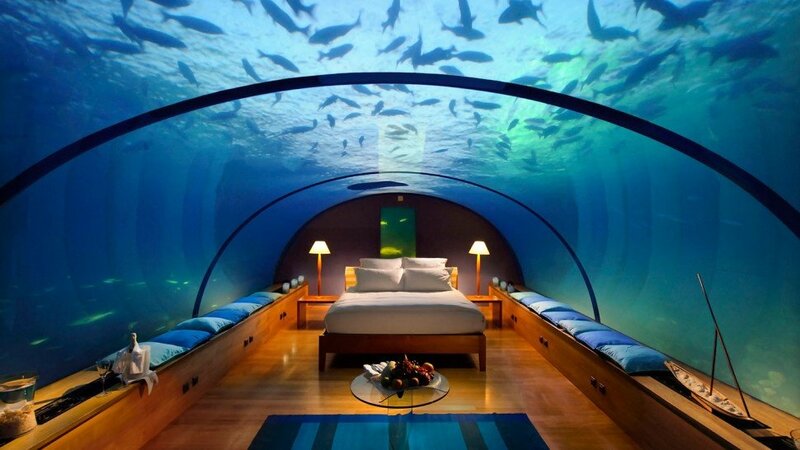 That is how pre-Airbnb hospitality can compete. Chesky, Airbnb’s CEO, claims the experience industry will prove to be more valuable than the hospitality side of Airbnb… we’re not sure about that. What we are sure about is that people are getting less and less comfortable with being comfortable; guests don’t want to feel like guests they want to feel like themselves. If we told you that since 2008 Domino’s stock has outperformed that of Netflix, Amazon, Tesla, Google, and Facebook … would you believe us? It’s a truly remarkable technology story - how a pizza company has managed to stay one step ahead by investing in technology. The first and most crucial step for Domino’s was to realize it was not simply making pizza, but delivering pizza. 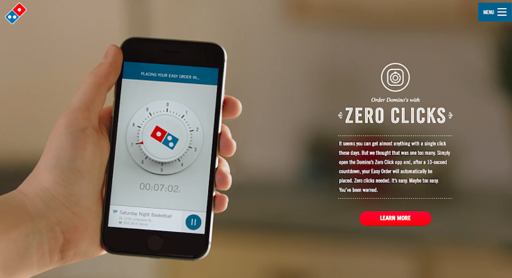 Domino’s remodelled itself as a technology company, investing heavily into predicting the needs of its customers. 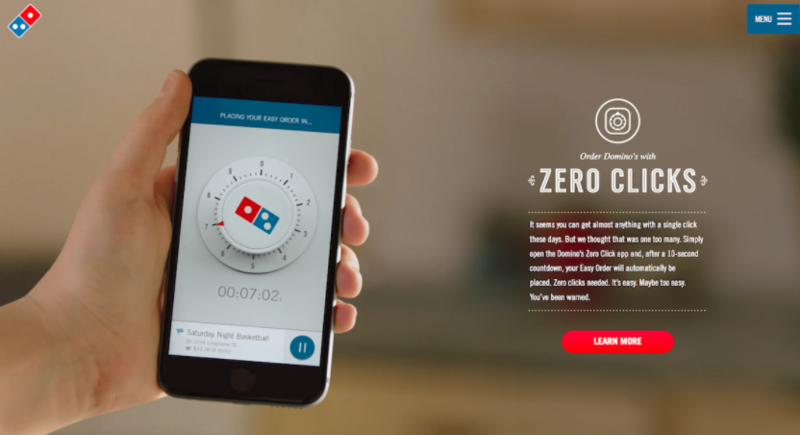 The company created a platform through which minimal steps are required from customers to gain maximum benefits (in this case, piping hot pizzas delivered exceedingly quickly). The key strategy that led to their success was ensuring that people and processes and technology in the organization were all on the same page (or platform). There’s an analogous situation for hotels. Hotels don’t just offer rooms, but also deliver thousands of services. For hotels, who are all running complex operations and disjointed departments, the lesson here is thus exactly same. Invest in your own platform and integrate each piece of your service delivery to anticipate the needs of your guests. “We don’t fall in love with brands anymore, we fall in love with the interface” says Steven Van Belleghem, expert in customer-centric marketing. The convenience-first model has proven to be a bulletproof method of gaining customer loyalty, as you can easily present countless instances of its success. Airbnb for homestay, Uber for transport, Spotify for music, the list goes on. Even Disney has come up with its own electronic wristband, successfully winning the hearts of their guests with deluxe personalization and comfort. Undeniably, many companies are leveraging on digital advancements and adopting new innovative ways to create an effortless experience for customers. While the benefits of a convenience-first model remain for hotels, there is much grey about its implications on the human touch of a hotel experience, especially with the introduction of AI technology. Robots replacing our jobs and taking over the world? We at ALICE beg to differ. Indeed, hotels have always been the place where you can lie on your bed and call for someone to bring you food, towels, or a picture of Nicholas Cage - you name it you have it. Can it get any more convenient? Yet, human connection is not removed from the equation. The efficiencies of technology go hand in hand with the inherent connection that humans offer, and neither can function at its best without the other. Take ALICE’s guest-messaging tool for example. With its familiar and user-friendly interface, staff can now connect with guests anytime and anywhere, regardless whether they are on or off property. From a functional perspective, guests can make special arrangements simply with a text to the concierge, and voila! You are ready to welcome your guests with their tailored experience. From an emotional perspective, such a casual messaging platform allows room for staff to demonstrate their passion for service and exercise creativity in engaging guests with the use of casual text language with clever interjections of emojis. 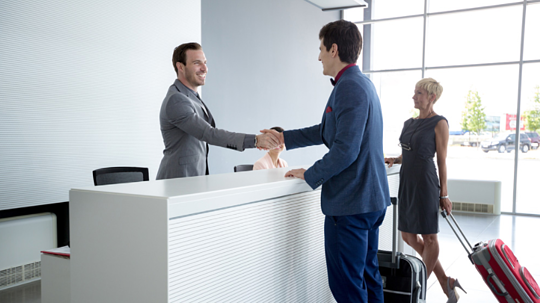 Not only does this rope your staff in on your goal of delivering exceptional service by granting ownership, this also means that your guest is simply having a conversation with a friend – your hotel. Till now, a human touch is something that all humans subconsciously crave. While personalization can only truly be achieved by the human hand, technologies pave the road to its pinnacle. Therefore, we should not be aversive towards these changes, but rather, embrace it. What are the Best Examples of Innovation in the Hospitality Industry? Thank you for your interest in ALICE! To hear our take on industry news, subscribe to our monthly newsletter. Download our brochure to learn how your hotel can deliver the best service possible with ALICE.